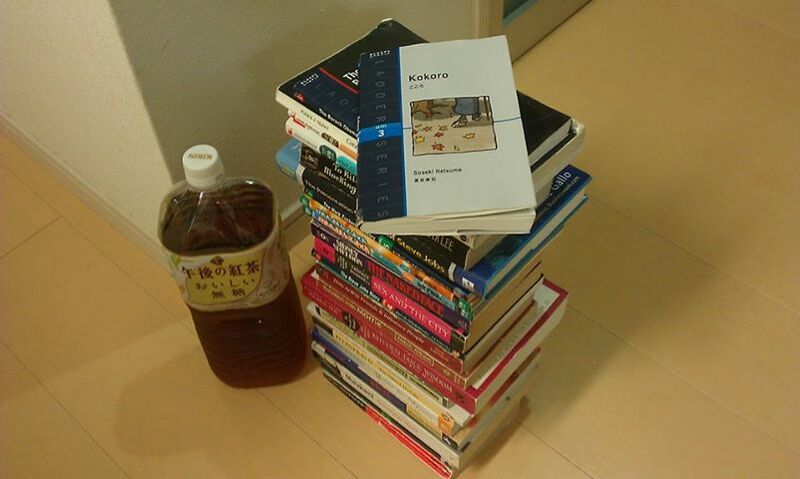 My 24th English book of the year was the English translation of ”Kokoro” by Soseki Natsume. This is an abridged version with only 15,650 words, so it didn't take me much time to read it, but for a book in the Ladder Series, the language used wasn't that easy. That's probably because the complex ”kokoro” or feelings described in this novel are hard to express in simple terms. The superb translation work by R.F.Zufelt, however, makes the piece very easy to read, while skillfully conveying the nuance of the original.